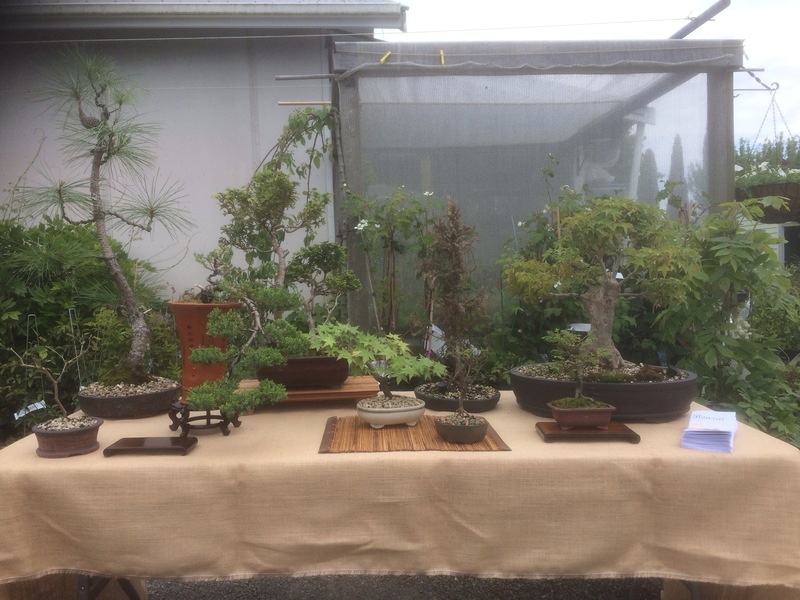 Promoting Bonsai in the Tararua District, New Zealand. 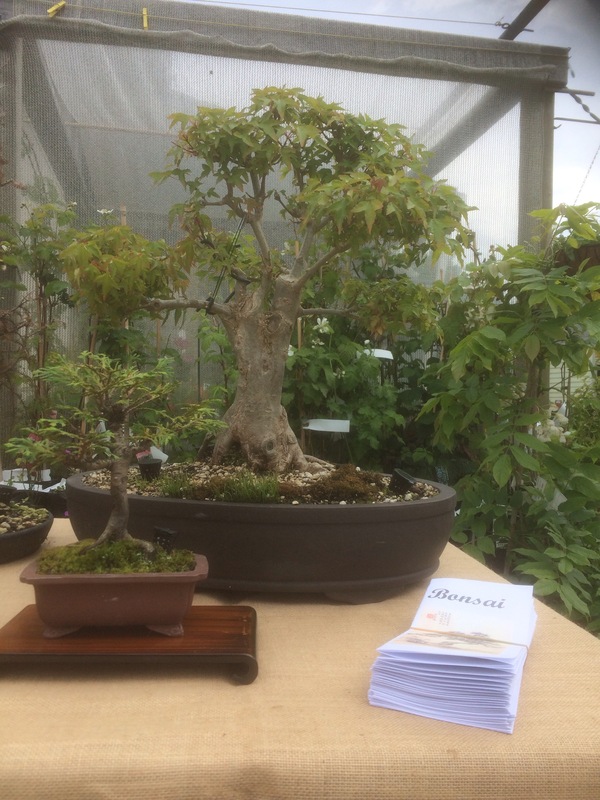 Trestle table, table cover, stands, Bonsai trees, tools, wire, water, brochures – all packed in the trusty Bonsai wagon and off to Kildrummie nusery I go. Quickly set the display table up. 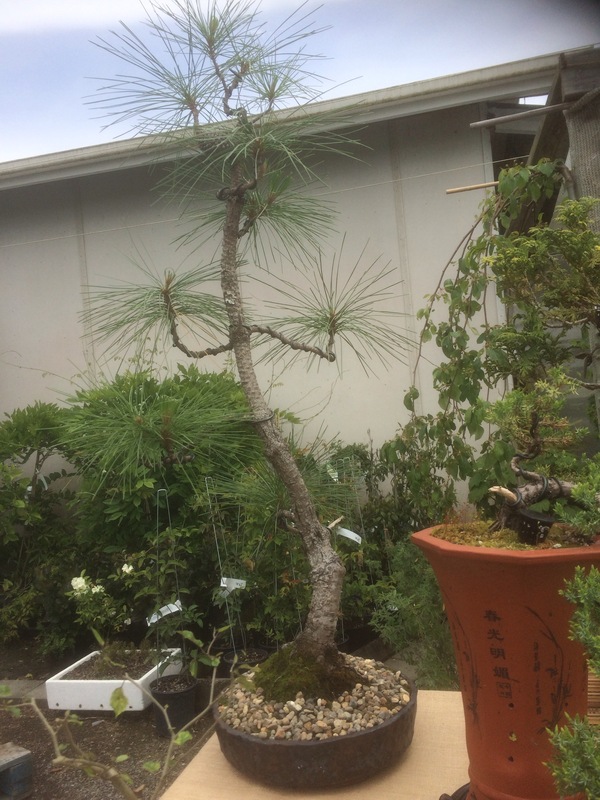 Walk through the nursery to see what is available just in case somebody asks about using nursery stock to get a Bonsai going. One of the local club guys arrive and set a table up for the demonstrations. He brought a few starter trees for us to work on while we entertain the public. 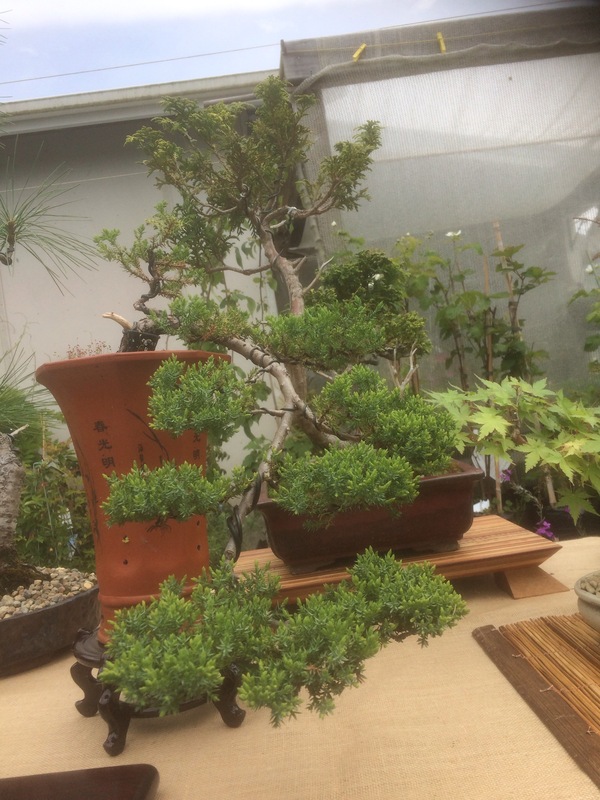 It is a small, independent nursery and I was quite surprised to see quite a number of customers visiting the nursery in what is a small town. Being in a rural area means that everybody knows everybody else and soon a few conversations start up. One person accused us of murdering the trees, but the majority was quite interested in what we do and asked very good questions. Three trees were styled during the time there. 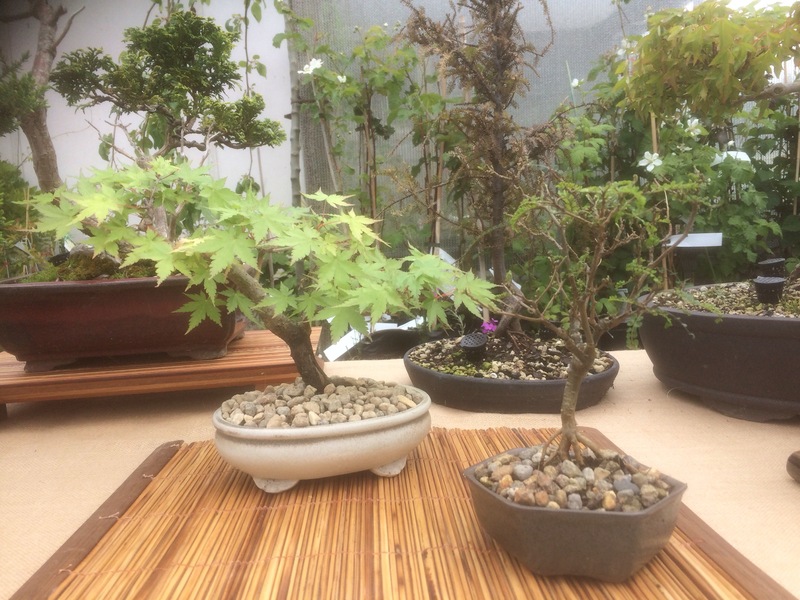 We will have to do this again as it was a great day out and more people now know a little bit more about Bonsai compared to what they knew when they woke up this morning. Thank you Roger, Kildrummie Nursery in Dannevirke, for allowing us to take over your nursery. 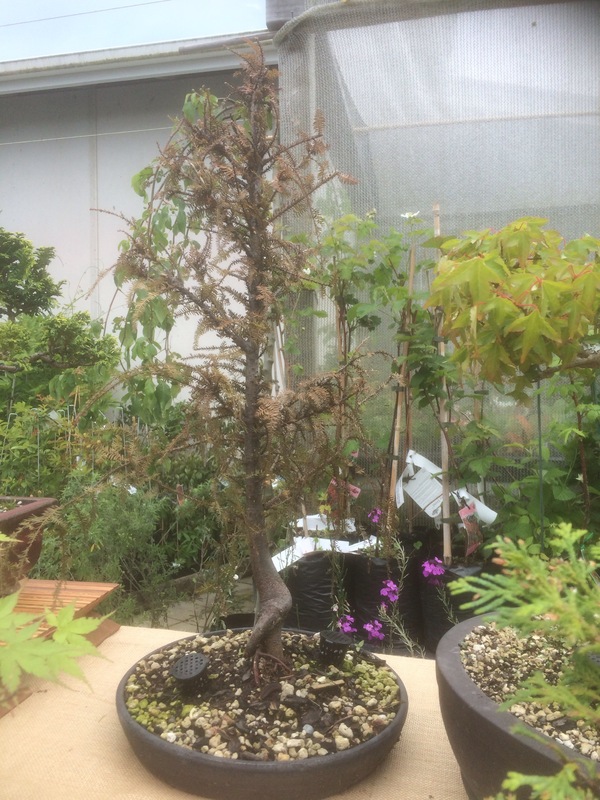 At least you sold a Bonsai pot!